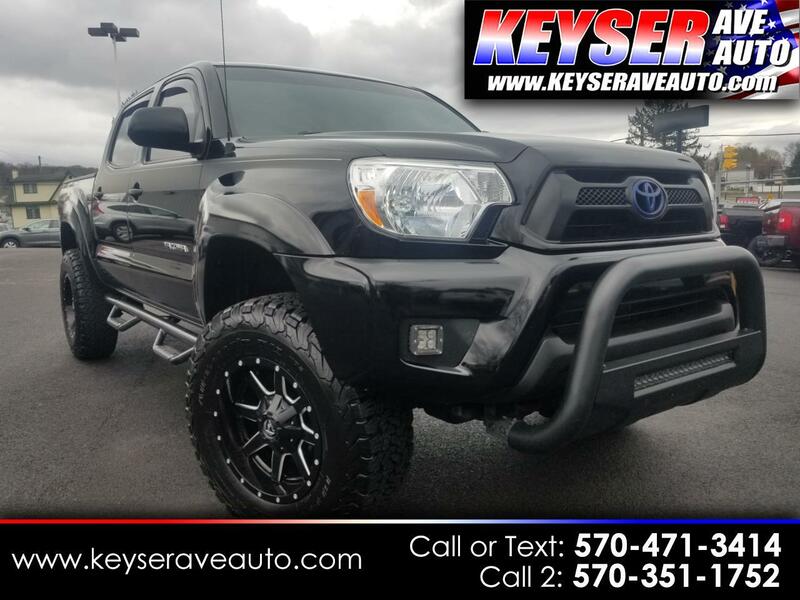 This sharp looking Tacoma comes with the TRD off road package. It has Fuel custom wheels, lifted and has all power options. Great condition, lots of extras like Tonneau cover, Bull Bar, LED lights and more. As always, great price right from the start! STOP INTO TODAY FOR A TEST DRIVE.